Procreate Glitter Brush Set 3 Procreate Glitter Brushes. 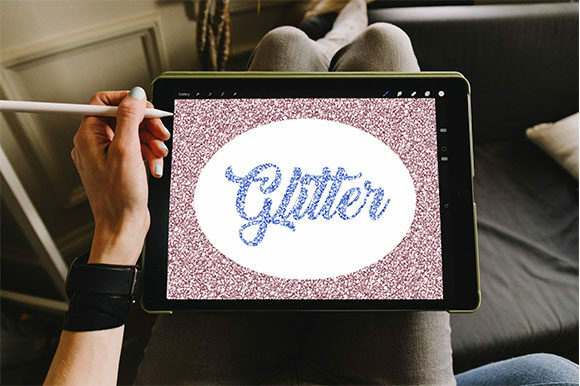 There are 3 different glitter styles in large brushes. 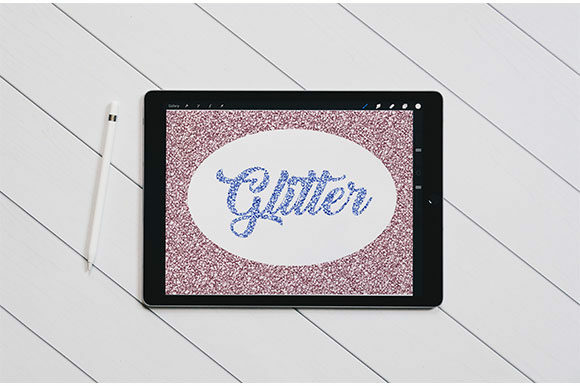 You will receive a zip file containing 3 Procreate Glitter Brushes . You must have the Procreate app and a stylus/ Apple Pencil to use. If you are downloading on your iPad, download the zip to your iCloud files and open it there. Click on the .Brush file and select “Open in Procreate”. The brush will show up under the “imported” tab. If you are using Procreate Pocket, you can select “Open in Pocket” to import the brushes.